Steinberg published information about the compatibility of both their software and hardware with Windows 8 OS. Steinberg has announced the release of Nuendo 5.5.3, the latest update to its post-production system. 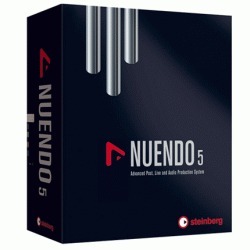 Steinberg released its maintenance update version 5.5 for Nuendo, with workflow features highlighted in Steinberg’s Cubase 6 advanced music production system. Steinberg has released a new maintenance update for Nuendo 5, the native audio post-production solution. Nuendo 5 has been introduced to the market, and now the 5.1 version with MXF support is available. 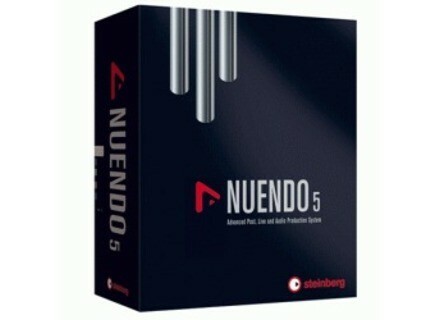 Steinberg has released the first maintenance update for its latest post, live and audio production software Nuendo 5. The new version of Steinberg’s advanced post, live and audio production system features an onboard ADR toolset, sound design tools, mixing and compatibility enhancements, and more. Steinberg just announced the Nuendo 5 word tour; the Nuendo 5 tour also marks the official release of VST3 versions of all BX plugins.